Cleburne Pool Care | When it comes to your pool, we care! When it comes to your pool, we care! Welcome to Cleburne Pool Care, we are proud to be locally owned and operated with quick reliable service! 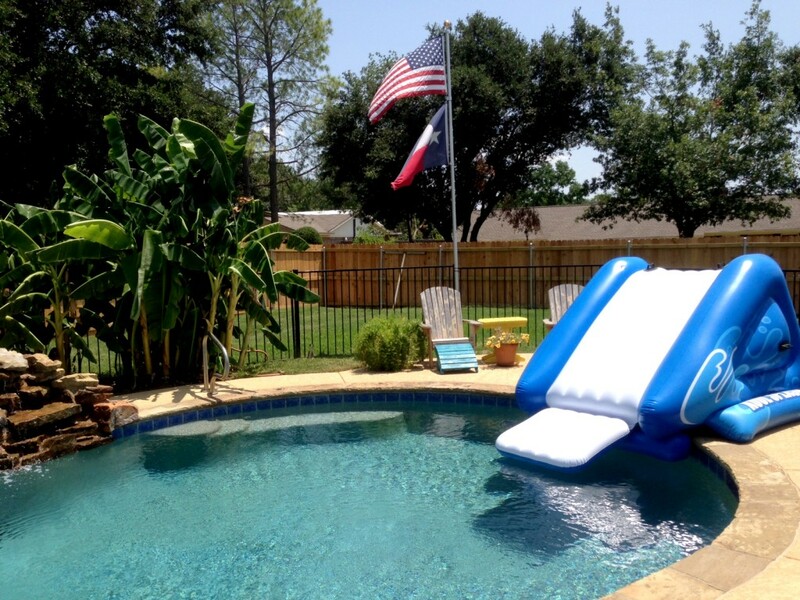 Give George a call at 817-645-6747 office or 817-517-4613 cell and let us take care of you and your pool! Any questions or concerns, you can also reach us via email at poolinfo@cleburnepoolcare.com. 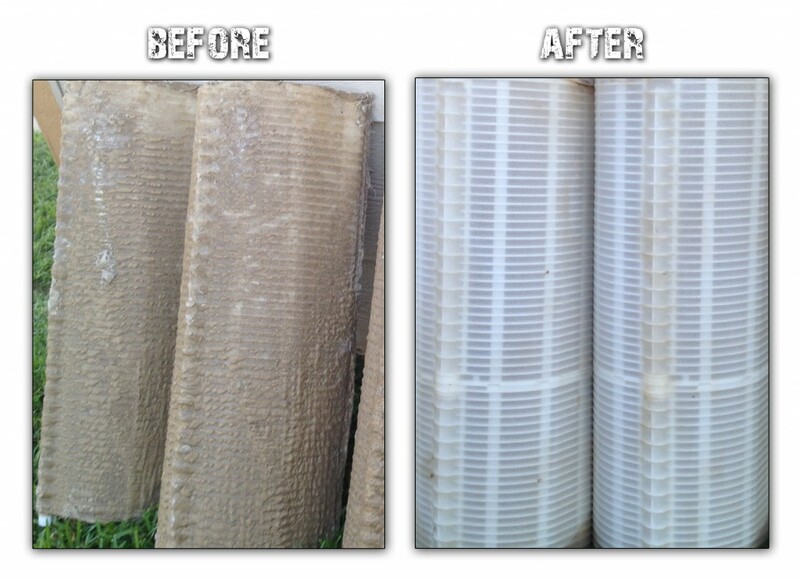 Filters should be cleaned at least twice a year, when was the last time you had yours checked or cleaned? With only one swift call, Cleburne Pool Care can get your filters cleaned or even replaced if need be! We want your pool to look the best it ever has! !